The Guardian newspaper in the UK have an interesting article about the connection between Numerology and modern music, e.g. The Beatles, Led Zeppelin etc. : Numerology & Rock Collide! Numerology Love: Do Numbers Hold The Key To Romance? Numerology Compatibility – Are You a Perfect Match? 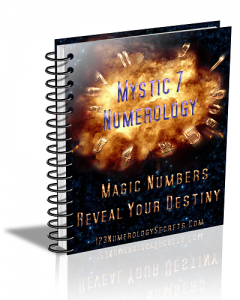 The Numerology Chart: Key To Your Life & Destiny?